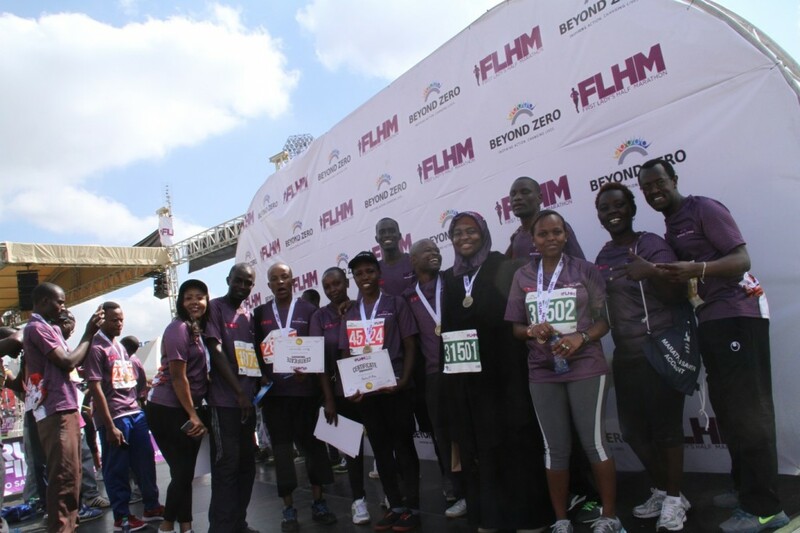 Kenya Law employees joined over 40,000 participants to mark the 3rd Edition of the First Lady’s Half Marathon which was held on March 6, 2016. Led by the CEO/Editor, Mr. Long’et Terer, the staff members braved the morning cold to run in the 21, 10, 5 and 2 kilometre categories. The chief guest for the 2016 edition was Her Excellency Jeanette Kagame , the First Lady of the republic of Rwanda. The funds raised in this year’s marathon will be able to stock mobile clinics for 11 counties. Kenya Law is proud to be associated with this noble initiative and looks forward to participating in the next edition of the First Lady’s Half Marathon as part of its Corporate Social Responsibility. 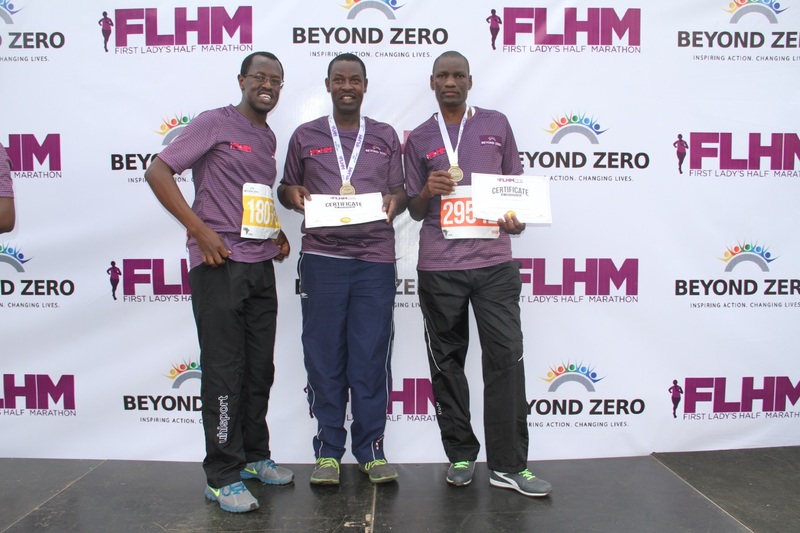 Kenya Law CEO, Mr. Long’et Terer (left) joins Kenya Law employees, James Onguso (Middle) and Fredrick Abea (Right), for a picture after completing the First Lady’s Half Marathon at the Nyayo Stadium on March 6, 2016.